7.3. 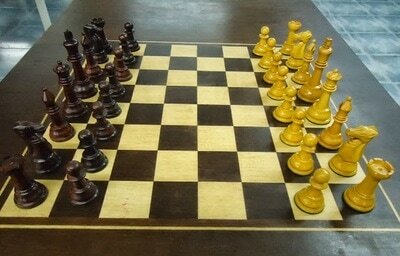 - The Budapest Chess Museum has uploaded a new well designed website, which well worth visitin. Especaily interesting is the prolific section on Hungarian chess clocks. The Museum also shows a large number of memorabilia, photos, chess sets and art work referring to chess.The Museum is private and run by Tamas Schenker - when in Budapest, nobody shouldmiss visiting it - on appointment ! 7.3. 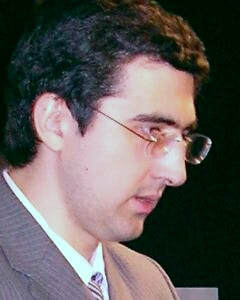 - A new show is opening at the World Chess Hall of ame, which will document the history of organized chess in the USA. This show follows exactly 80 years after the Foundation of the USCF, so hopefully documents and photos will abound. is . 22.12. 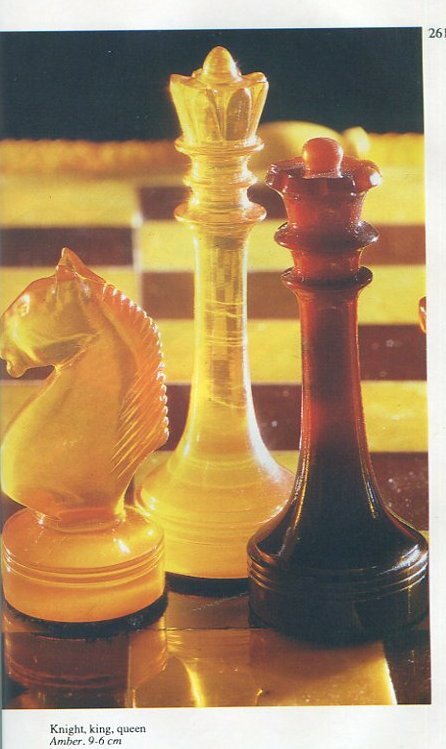 - Mikhail Tal's amber chess set is for sale for the modest sum of Euro 95.000.- (USD 108.362.- or gbp 85.721.- ) - via the Russian Chess House Moscow. This set, more or less in the Russian style of competiton sets, turned and carved in massive amber. 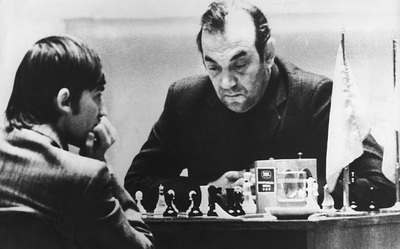 According to Murad Amannazarow it was presented to Tal by Latvian party boss Arvid Pelshe in 1960, after winning the World Championship from Botvinnik, The set, still owned by Tal's heirs, figures in various books, among them Isaac Linder's "The Art of Chess Pieces". 1.12. - The Russian Chess House Moscow is staging its 18th major auction on ebay this week, with 415 lots involving chess books, chess magazines, chess sets, memorabilia, historic photos etc.- the lots will end between Dec. 6 and 8, so plenty of time to take a peek. According to owner/manager Murad Amannazarow, the highlights are a full amber chess set, starting at USD 8.900.- , a unique porcelain set starting at USD 2.000.- from the Dulevo manufactory of which only three exist!, "Strategie raisonnée des fins de partie " by Durand/Preti from 1872, starting at USD 170.- , St. Petersburg 1909 in russian by Lasker/Maljutin , starting at USD 405.- and game notations by Karpov, Korchnoi, Stein, Petrosian, Bronstein and others. 10.11. - ... for bids on the rare chess books offered in the fall auction of the Lund Chess Academy - and ending today at 18h00 GMT approximately. Top offers seem to be among 70 ! tournament books, a signed copy of Max Euwe's book on the 1948 AVRO WC tournament in dutch language, a signed copy of Haag 1921 by Bernhard Kagan, and a Schachalmanach (Berlin 1846) signed by J.G. 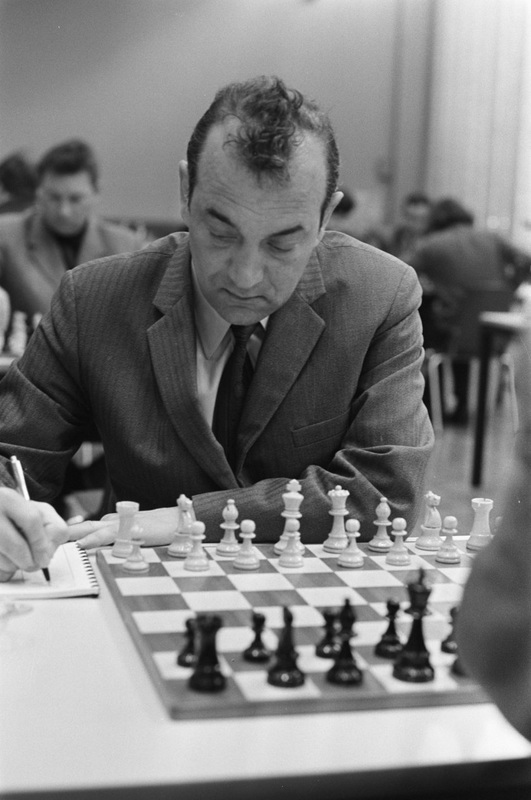 Schultz, co-founder of Sweden's oldest chess club, the Stockholm Chess Society. Also interesting : Fred Wilson's Picture History of Chess, and Jerzy Gizycky's amusing History of chess, as well as William Henry Lyons' Bibliography No.10 of chess books, and a letter by Aaron Nimzowitsch, in danish language - which is already hitting the sky at Euro 1.101.- !!! The Academy is run by chess book collectors Per Skjoldager and Calle Erlandsson, the proceeds from these auctions support the extensive chess school activities of the Lund Chess Club, second oldest chess club in the country. 4.11. 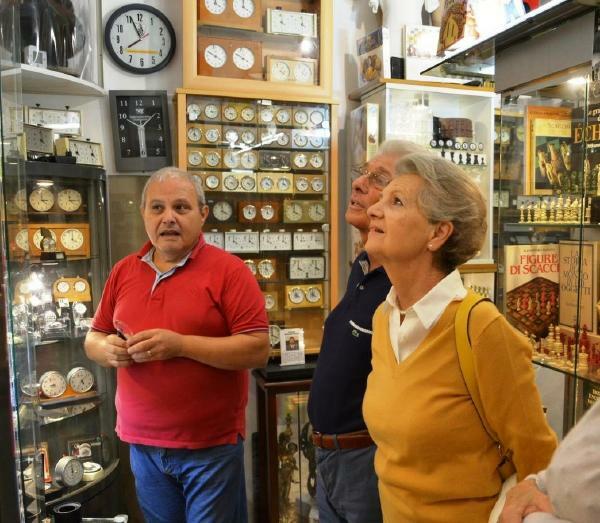 - CCI-member Rodolfo Pozzi has visited the Chess Museum in Mazara delle Valle south of Trapani in Sicily - and has published a short text and excellent photos on the website of the Italian CCI section. Rodolfo's visit is in Italian, but well understandable, especially thanks to the sharp photos - the Museum site itself is still in an embryonic stage....check out the many other contributions of CCI members on the web site, an impressive collective effort - some of the articles are in english! New Books from "the Chess Player"
16.8. - The Russian Chess House of Moscow is running its already 17th major grouped auction on ebay this week, with close to 400 objects. Chess Books and Magazines in Russian - and in western languages, photos, mementos and autographs, as well as several chess sets. The highlights should be a fairly rare Baranovka porcelain chess from the 1970ies set offered at modest USD 1.750.- - the Museum has one, see here. The items offered will end at various times on August 23 - 24, so check it out before that. 10.5. 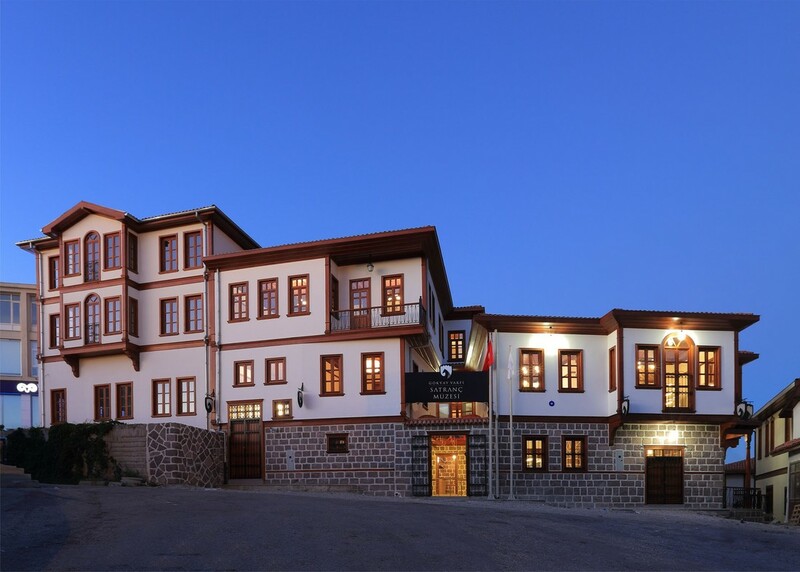 - A lovely old house in the old town district Altindag in Ankara, Turkey, houses the Akin Gökyay Chess Museum - with over 660 sets constantly shown and numerous side activities. 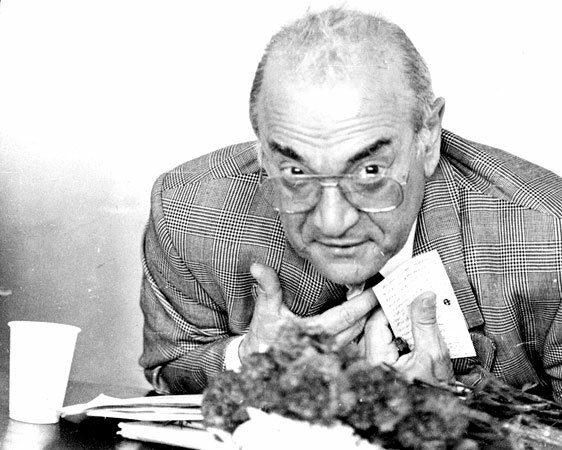 This is not exactly news - chess fan and collector Akin Gökyay opened the Museum to the public as far back as 2013 - but better noted late than never, right? 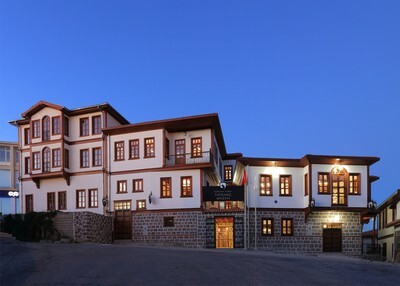 Go and see it when in Ankara....also check the Chess Museum list and add to it, puleeze? 7.5. A photo essay on the Czech Club Sets published ....and Agenda updated. 1.5. - Photo report on the 2018 CCI World Congress from the 18.4. - 22.4 - the 18th so far! - published - see Prague Report. 26.4. - This year's new exhibit in the Stroebeck Chess Museum in Germany will be on Medieval Chess - and elephants cantering over the chess board and elsewhere - details under Exhibitions and Shows. 28.2. A new brochure by Tony Gillam contains games and tourneys from 1924, another one on 1921 will appear shortly. Details under New and interesting books..
Two new brochures from "ThE Chess Player"
9.8. - The current Lund Chess Academy Book auction with over 200 lots will end tomorrow , Nov. 10 - time to "make Your move", as the proponents Per Skjoldager und Calle Erlandsson like to put it. Books offered include complete runs of hstoric chess magazines, tournament books, biographies, memorabilia etc. - take a peek! Breaking News: CCI World Congress 2018 to be in Prague? 4.8. 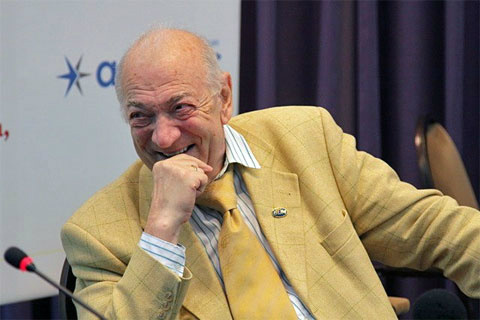 - The recent CCI Germany meeting saw talks between CCI-President Mike Wiltshire, CCI Germany officials and Prague's flamboyant chess organizer Pavel Matocha - with the result , that in all likelihood the coming CCI WorldCongress 2018 will take place in Prague, Czech Republic, in April next year! This is great news - more will follow when we have certainties....it will interrupt the traditional biannual World Meetings being held alternately in the USA (where CCI was founded by George Dean and friends) or in Europe. as the last World Meeting took place in Paris in 2016. ...and more new books - from "The Chess Player"
15.6. - New books on several historic tournaments of the years 1917 and 1927 and anglo-irish master William Pollock published by "The Chess Player" and Mc Farland - see under New and interesting books. 15.6. - The Russian Chess House Moscow (Murad Amannazarow) offers over 400 items oin ebay this week, to ende on June 19 - check it out here - Details under Collectors News. 9.6. 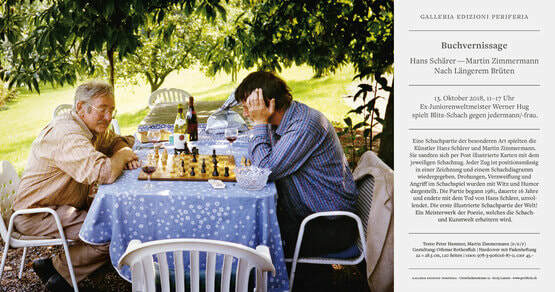 - Another Lund chess book auction, announced belatedly, this time featuring 250 print items, will wrap up on June 10. Teh star offers appear to ben an 1876 bound edition of the "Österreichische Schachzeitung", an original editon of Duchamp/Halberstad'ts, Opposition et cases conjuguées, an 1823 signed edition of Guyot, Novelle Notation... (invovling a notation numbring the squares from 1 to 64), and Szekesfehervar 1907, a rarish tournament book . and finally Bier/Dimer/Lipke, Hamburg 1910. End of an AfFair - or start of the next? 7.6. - With overtones of " Final Sales" - the last 4 (ivory or bone) sets of one of the most fabulous chess set collections of our times will be auctioned off on July 14 at Waddingtons auction house in Toronto in the midst of their Decorative Art Sale. At th height of its glory, the Jaeger collection counted some 6.400 chess sets, whose pearls have been sold in blocks at Waddington's and elsewhere over the last few years. This is due to the proscription of ivory artwork, be it historic or contemporary, actually in force in the USA , but not in Canada. Rare 1. French Edition of Gioachino greco for sale! 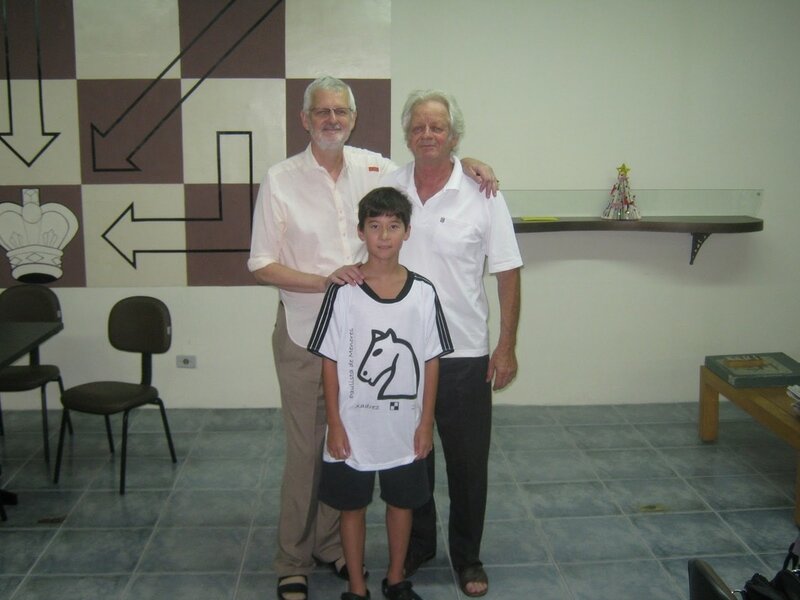 Dirk is the brother of multiple Brazilian champion IM Herman van Riemsdijk - both of them have cut a wide swath in Brazilian chess as players, authors, organizers, teachers and arbiters. At present , Dirk makes a standard set in ivorywood (pau marfim), and a more elaborate version, contained in a custom-made wood cassette, with the white side in ivorywood, and the black side either in imbuia or in jacaranda . All sets are uniformly made in St.8 size (kings of 10,4 cm height), which conforms to the old british "Club Size". Prices range from R800.- (USD 255.-) for the simplest "Bragança" set to R 4.000.- (USD 1.275.- ) for the "Amazonia" set featuring jacaranda wood - the pieces are complemented by a range of veneer boards and tables. 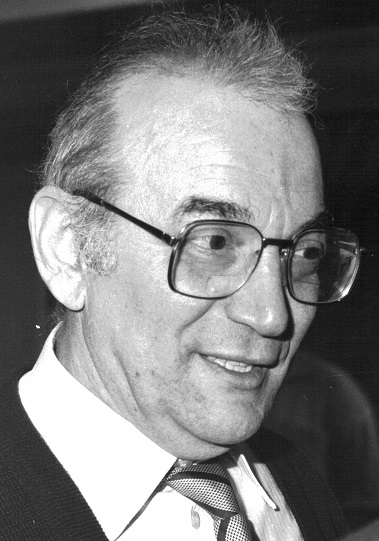 Hans Holländer, one of the most important chess historians of our times, has died in Berlin, Germany on April 28 at the age of 85. 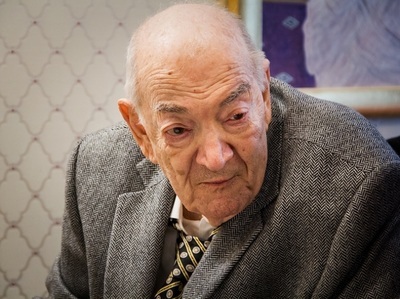 Holländer will be remembered chiefly for the lavish exhibits and sumptuous catalogues at the Chess Collectors International meetings in Vienna in 1998, and in Hamburg in 2005 - as well as dozens of essays, papers, books and lectures on the most diverse aspects of chess culture and history. 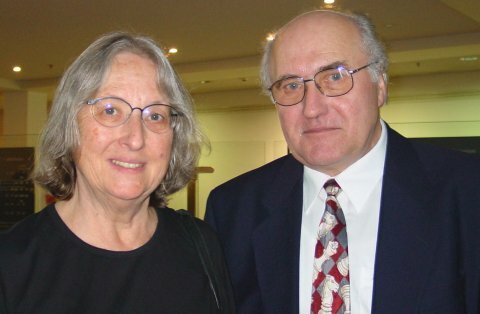 Holländer is survived by his wife Barbara, - also a chess historian - and two children. 5.5. 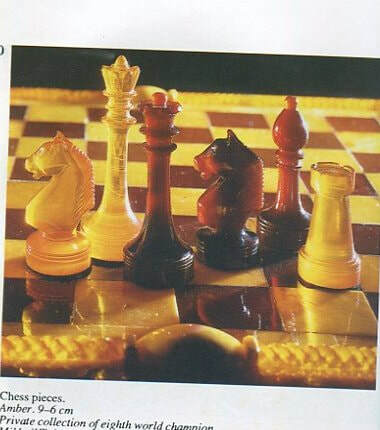 Details on the July meeting of the German CCI chapter published - reports on "The value of chess reproductions" by Rick Knowlton, and the report on "Iron Chess Sets" have been archived in the Text Archive. The Russian Chess House (Murad Amannazarow) is selling a lot of Goltziana on ebay this week - Rudolf Goltz (1889 - 1938) was a Russian chess organizer, later in Soviet days editor of Chess magazine "64" - which is still around! Among the offers are letters by Keres, Eliskases, Emanuel Lasker, Reuben Fine. 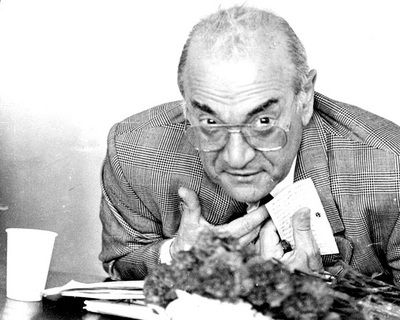 Salo Landau, Esteban Canal and Vasja Pirc to Goltz. Also a letter signed by all participants in the Zandvoort 1936 tournament plus autographs of Lasker, Alekhine, Capablanca, Bogoljubow. Did Goltz die as a victim of one of Stalin's purges? "Rudolf Arturovich Goltz (1889-1938) - the executive secretary of the newspaper "64" and the organizer of international chess tournaments. 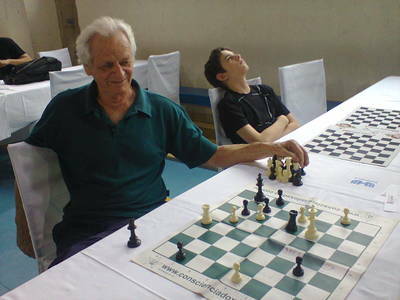 Together with Valerian Eremeev, R. Goltz is the compiler of the work "Sputnik chess player" in 1932. In 1937, R. Goltz was accused of counter-revolutionary agitation and shot in 1938, rehabilitated in 1956." 24.4. 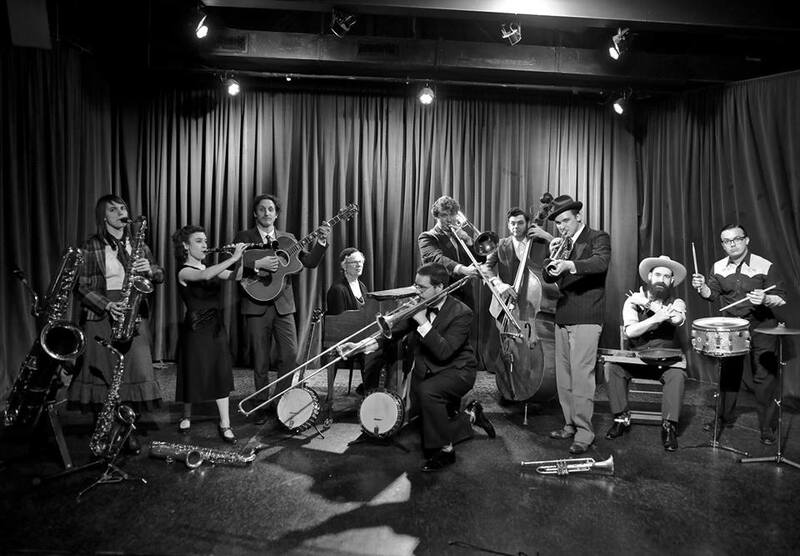 As part of the program of events at the WCHOF, on April 26th a concert of the Sidney Street Shakers - the Jazz heritage of St. Louis ....at 18h30 h local tiem /USD 10.- . 29.3. Interesting Geislingen throwback set offered in Collectors Exchange! 28.3. - New show on chess in Superhero comics at the WCHOF - see under Showboard! 24.2. The next German CCI congress will take place from the 27th till the 30th of July in Selb, Eastern Bavaria - details to follow. 23.2. Roberto Cassano's chess guidebook to Italy on final sale - details under New and interesting books! 23.2. On Feb. 19 and Feb. 20 the Chess Museum registered over 3.000 visitors! 11.2. 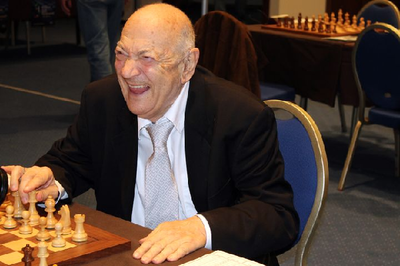 Grandmaster Juri Averbakh , the oldest living chess grandmaster, has reached the age of 95 on Feb. 8. Most heartfelt congratulations! 21.1. Four essays or shows archived - can still be read in the three archives. Mysterious chess set posted for identification in Ever seen this? 12.1. The World Chess Hall of Fame runs almost daily programs for youngsters and grown-ups - plse check the WCHOF Agenda. Today at 19h00 local time - Dvorak string music! 10.1. Artistic Chess Set exhibition in Seoul, Korea announced under Showboard. 6.1. 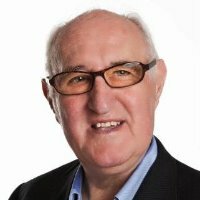 Current Shows in the World Chess Hall of Fame (WCHOF) announced in Showboard - better late than never! 3.1. 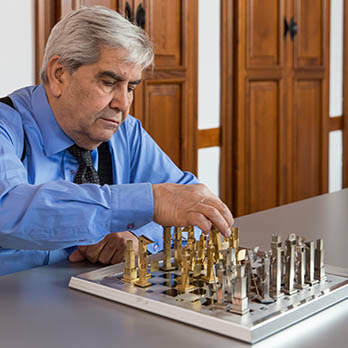 Thomas Thomsen's photo essay on POW chess sets published! 9.12. Results of Jaeger Collection online auctions published in Collectors News. 18.11. A Silver chess set from Taiwan - details under Collectors News . 9.11. A new Page is the Showboard - exhibitions and shows to visit. The CCI Germany meeting in Altenburg ended on Sunday the 6th - report to follow, the invitation and programs are now removed to the CCI Archive. 2.11. Lund Chess Academy/Per Skjoldager starts another chess book aaution on their website - see Collectors News. 26.8. The Museum is in summer mode - but active! New clock entered under Recent Entries ..
15.6. Details for the CCI meeting Germany in November listed under "Invitation " and "Program" - early booking is advised! African set listed under Recent Entries. 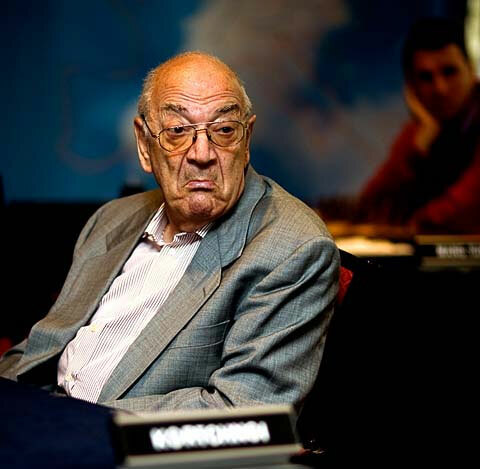 Grandmaster Victor Korchnoi (23.03.1931 - † 06.06.2016) - died yesterday in his home town in Wohlen, Switzerland. RIP ! Lund Academy Chess Book Auction announced in Collectors News - ending June 10! Report on the 17th CCI World Convention in Paris published, Report on Jura Chess Piece production pubished, ebay auction by Russian Chess House announced in Collectors News. 28.2. Two new chess auctions announced in Collectors News - Russian Chess House auction on ebay is running, Lund Chess Club auction to start March 1. Three new items in Collectors News - New Russian chess book auction on ebay - a short look on the totally refurbished french CCI website - and Cassano article now also in english on the Italian CC website! Once again, Per Skjoldager of the Lund Chess Academy is auctioning off a huge hoard of chess books old and new - see under Collectors News. 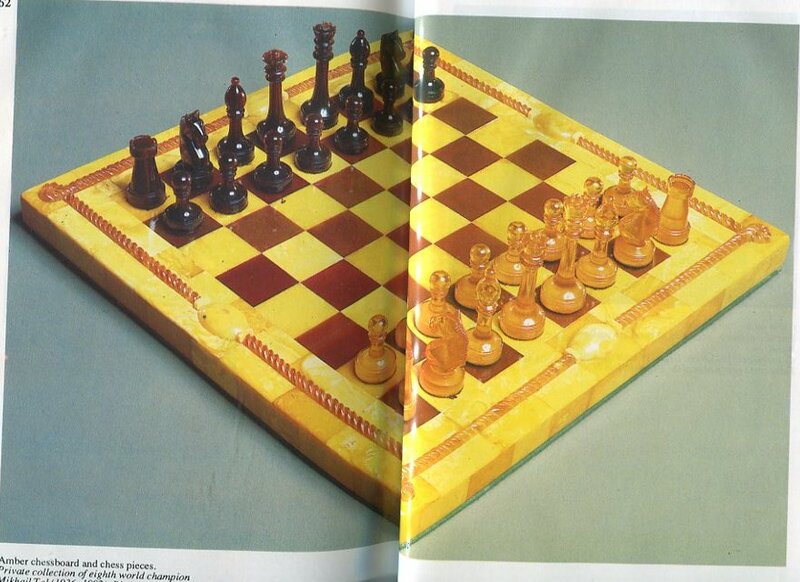 Another - the 6th - massive book and magazine auction by the Moscow Chess House on ebay announced in Collectors News. Lund Chess Academy chess book auction - ends on 10.9.! - announced in Collectors News. Travel set listed under Recent entries. Russian Chess House auction on ebay announced in Collectors News - German CCI meeting details announced for Trier 2015. A new link added - Chess Posters by an US-based online poster shop. 11.6. Russian chess relics from Moscow's Russian Chess House back on ebay - see here. New Link added for Dutch turner ﻿Jan Hovens - plus Agenda updated. 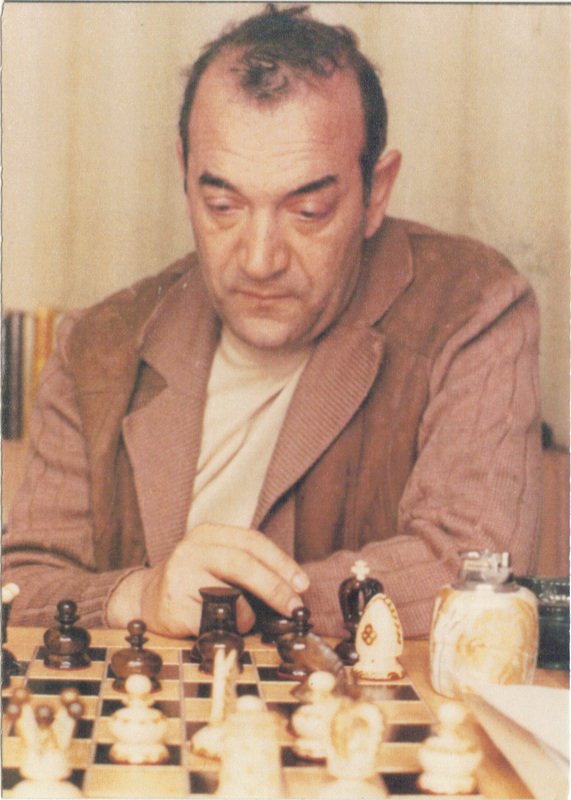 Info on a sale of interesting Russian chess memorabilia by Murad Amannazarow of the Russian Chess House in Moscow posted under Collectors News ! A request to collectors : if You find newsworthy items - special sets or other objects, auction gab, books, etc. - please send them along for publishing here!